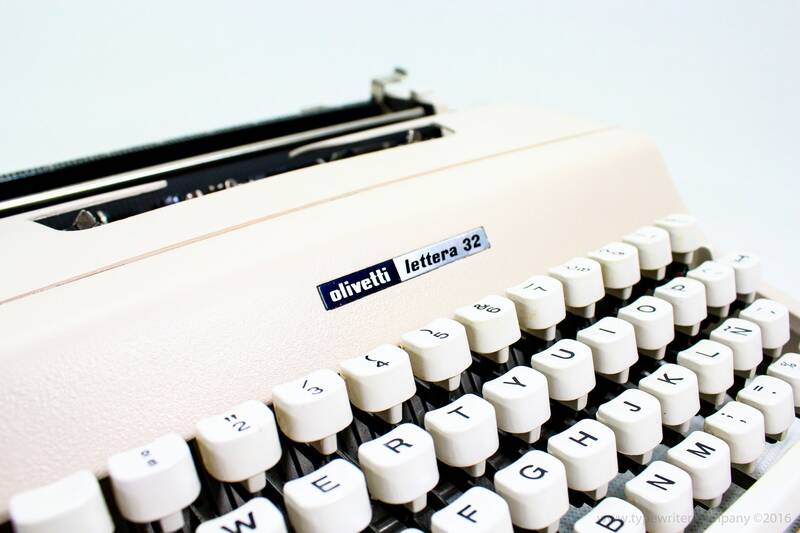 The Olivetti Lettera 32 is a portable mechanical typewriter first time produced in 1963 as the successor of the popular Olivetti Lettera 22. 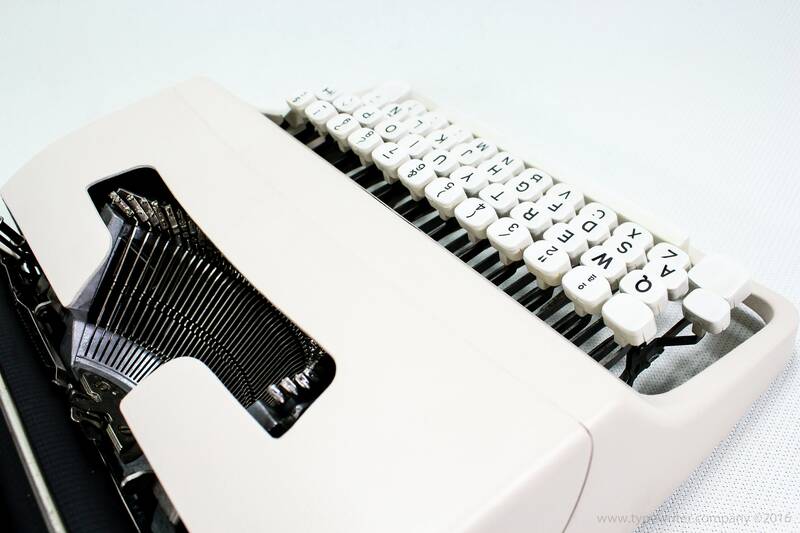 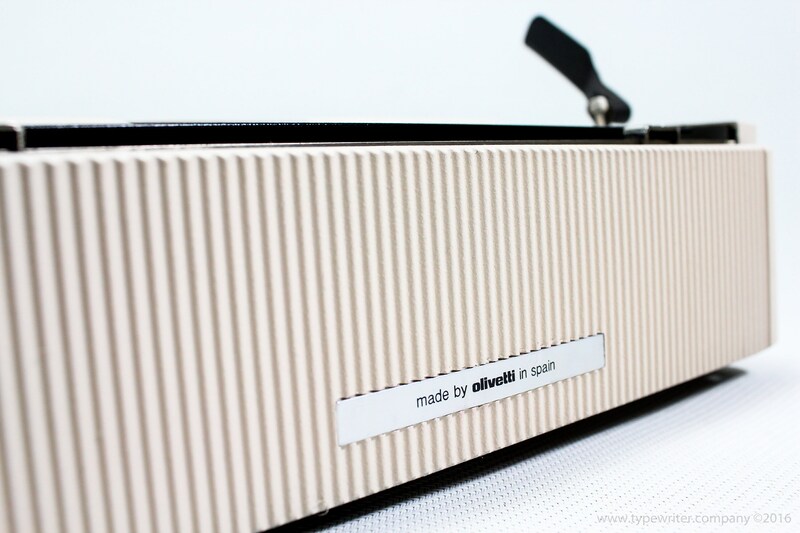 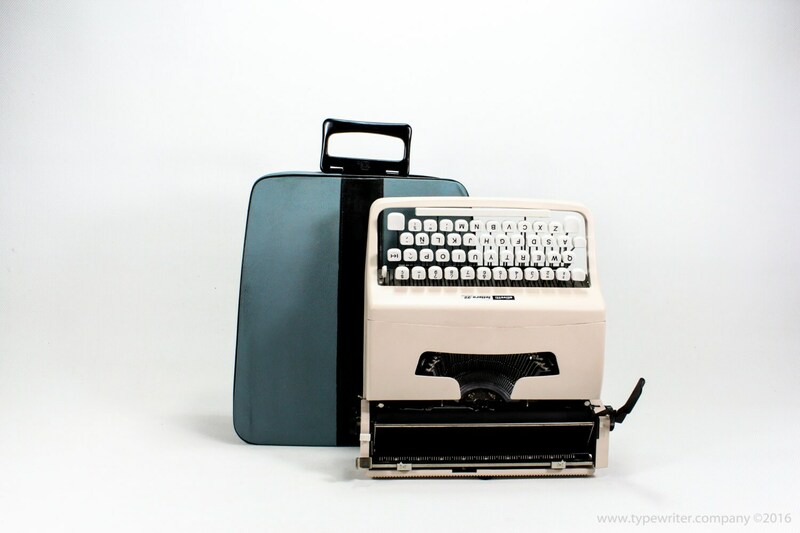 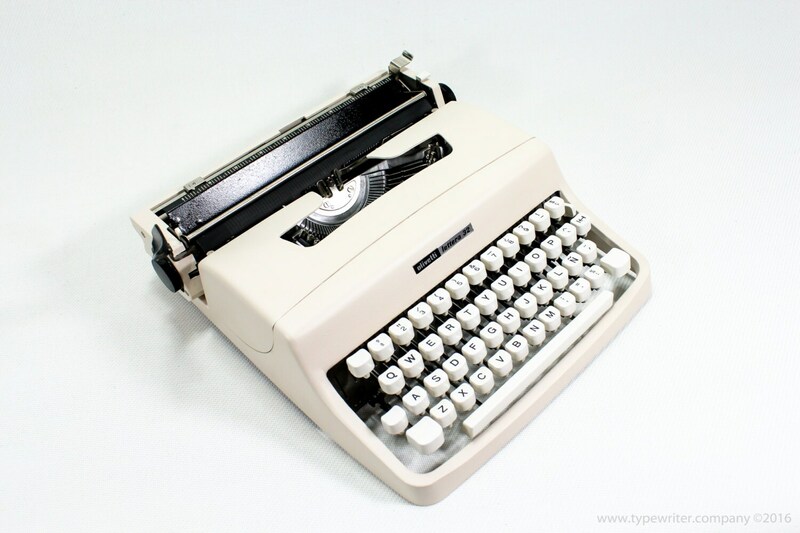 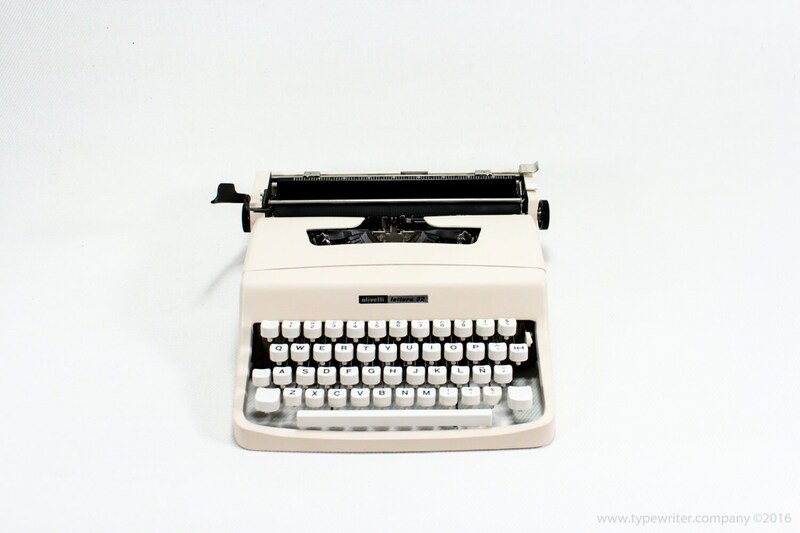 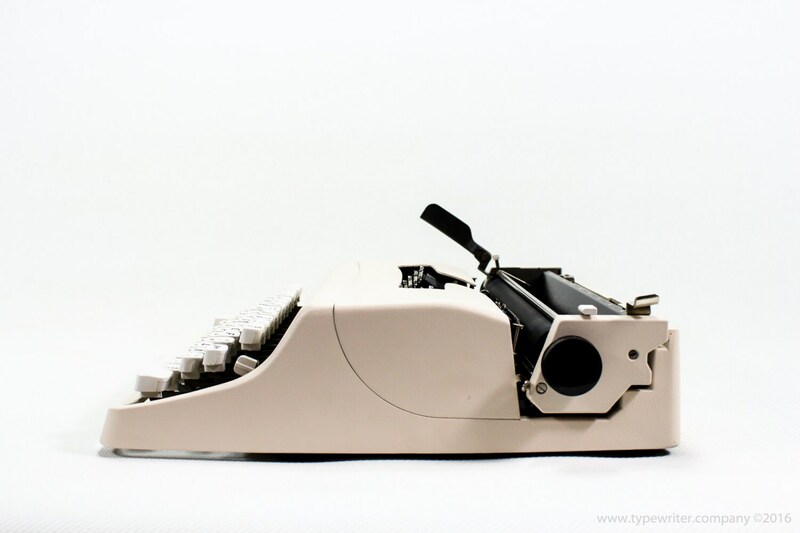 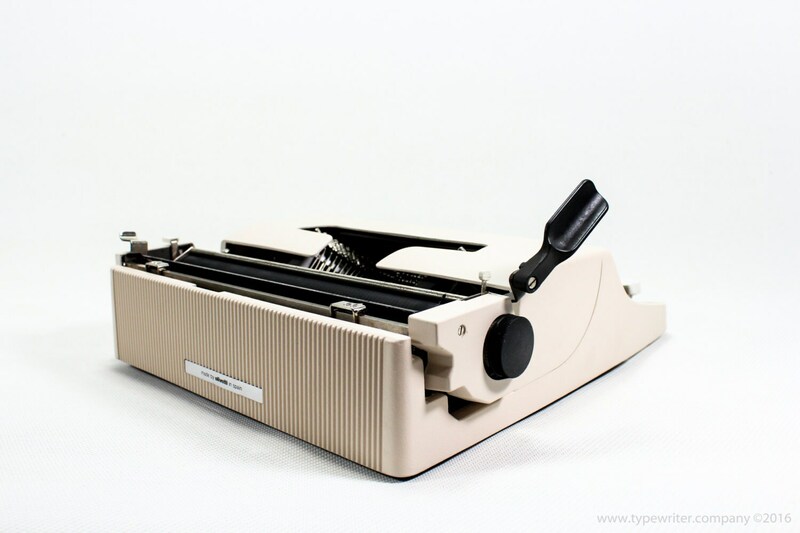 This model has unique white keys and is in new light cream colour, the typewriter is totally revitalized and designed by El Granero. 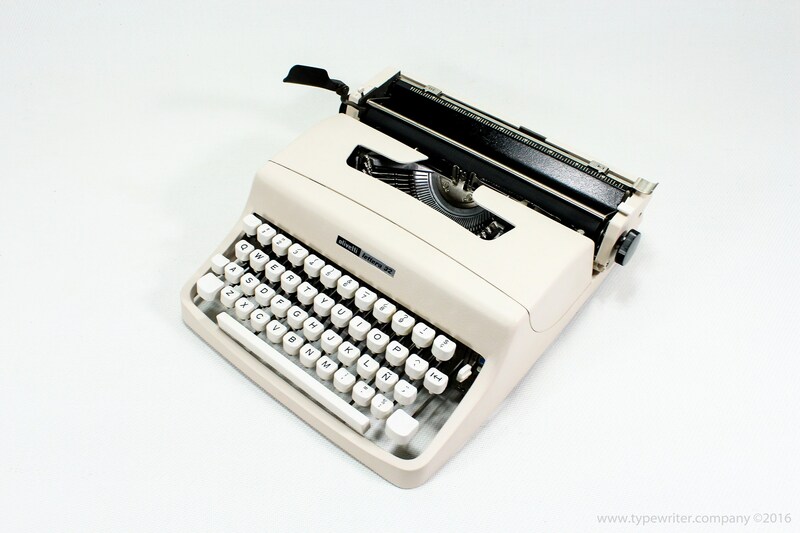 Refurbished, clean, oiled, full working condition with a new ribbon installed. 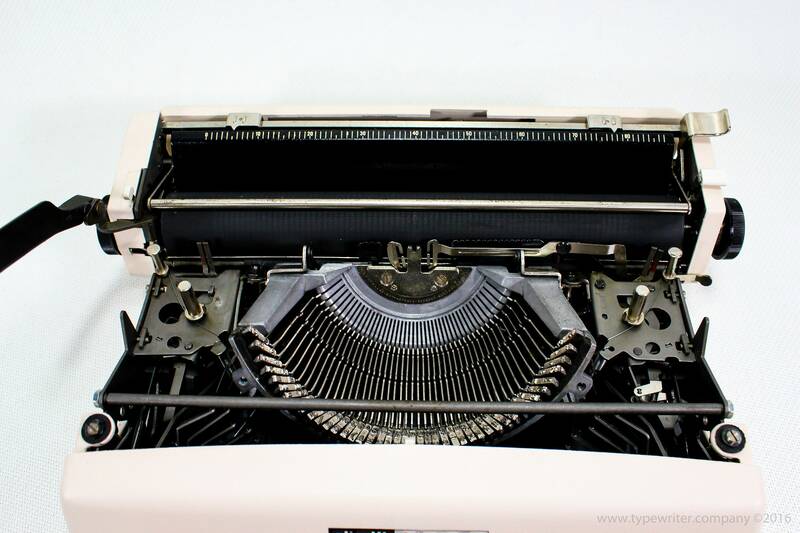 Please "zoom" to enlarge photos for the most accurate representation of condition and detail.